Welcome to our first edition of Math + Code, a magazine that connects math to coding and coding to math. We are thrilled to be launching this online resource for teachers, students and parents. 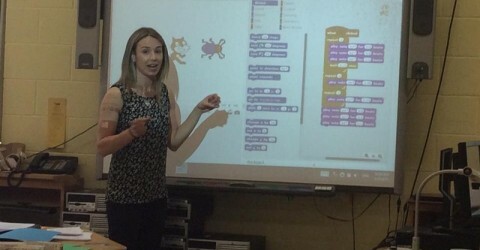 Links to current online articles and resources related to math and/or coding.